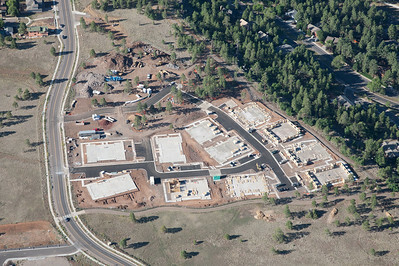 With many organizations involved in your construction project, aerial photography of the progress can provide everyone involved with convenient up-to-date information showing exactly where things are. 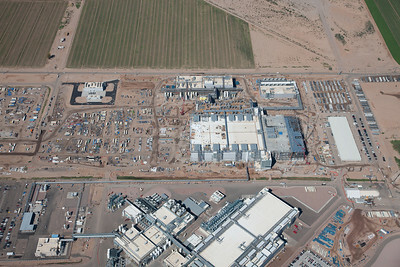 For most projects, a unique image gallery and link is provided, which can easily be passed along to the various parties involved. 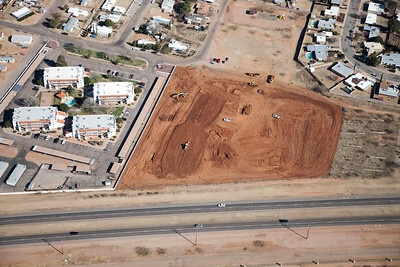 This way, anyone with the link can view the new images as they are posted each month or week. 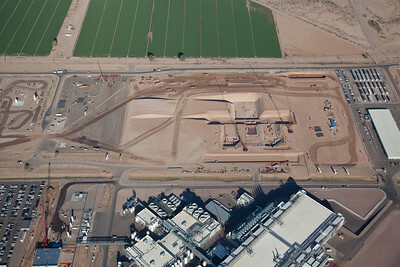 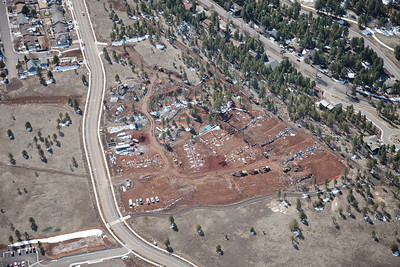 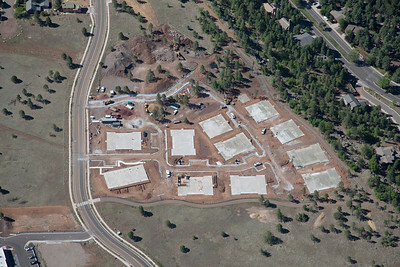 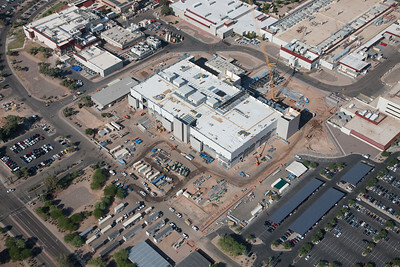 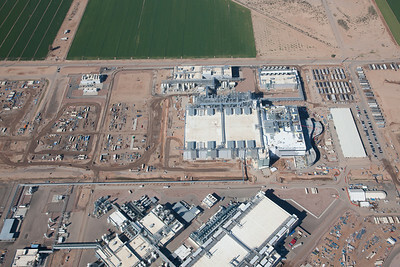 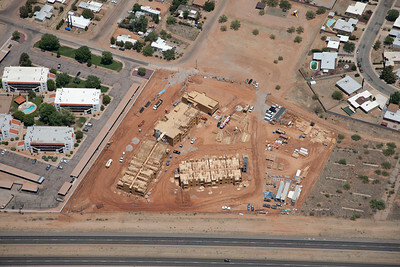 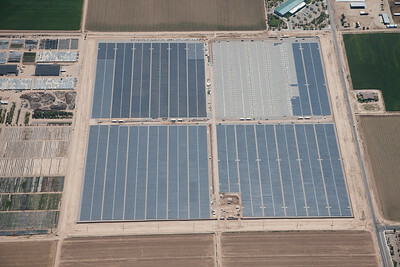 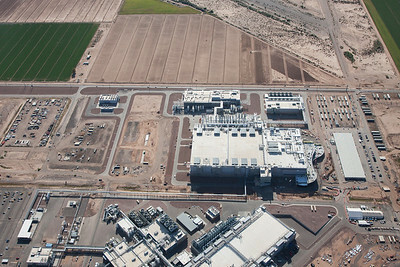 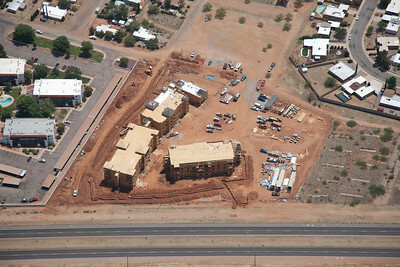 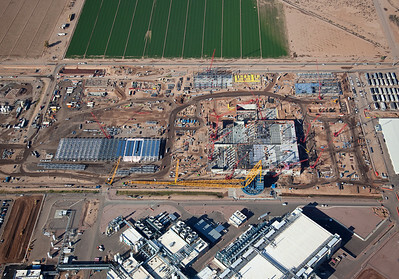 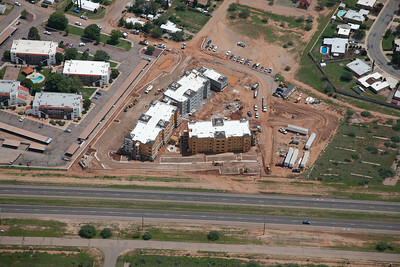 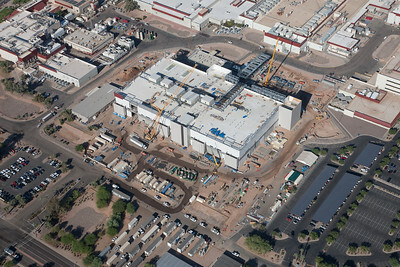 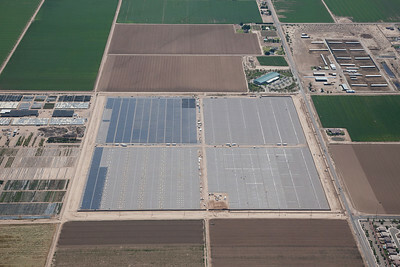 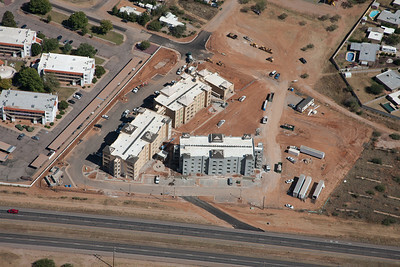 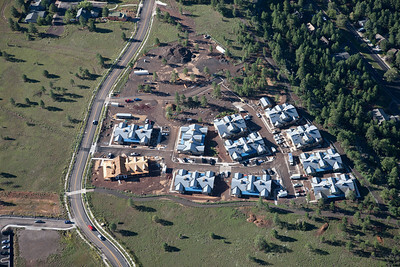 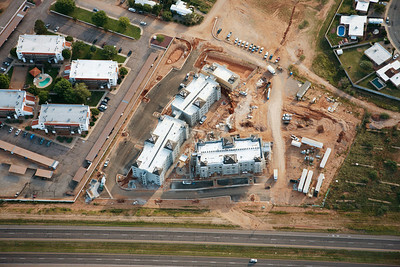 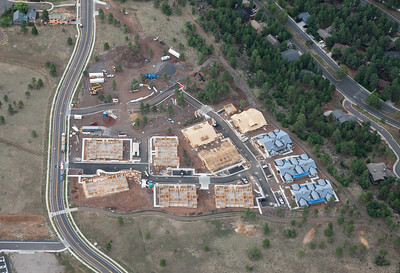 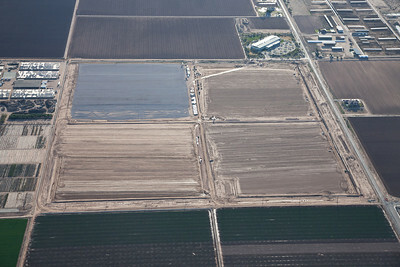 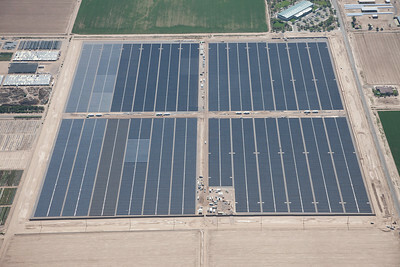 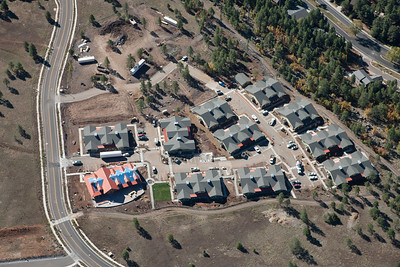 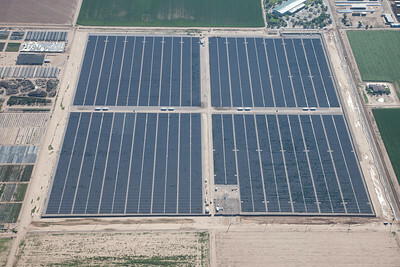 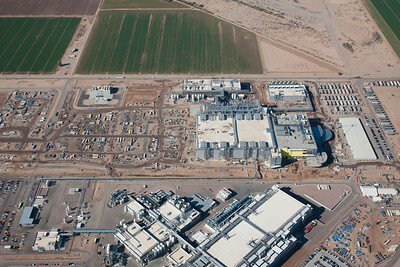 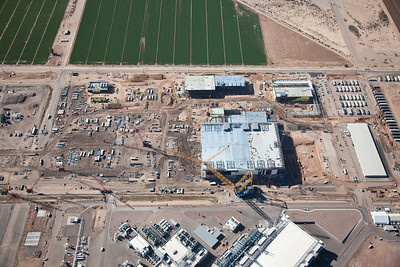 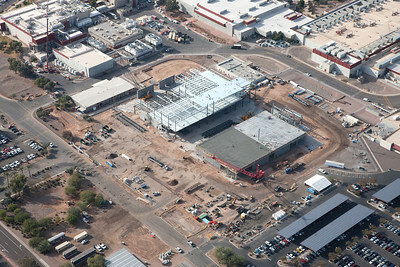 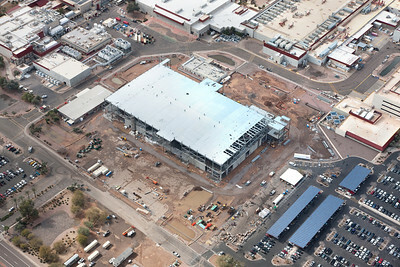 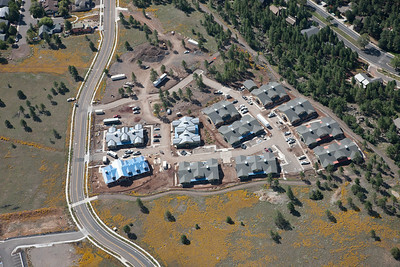 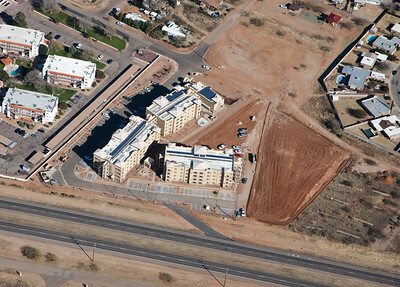 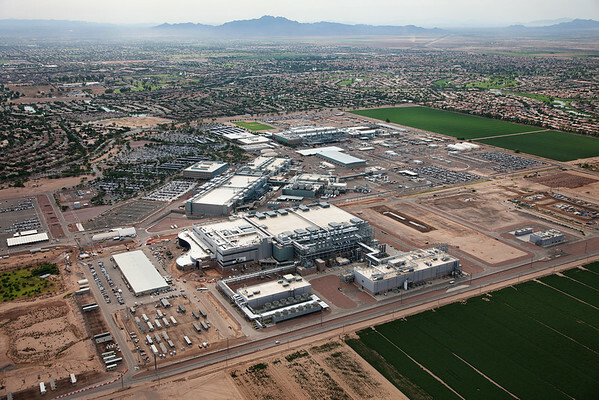 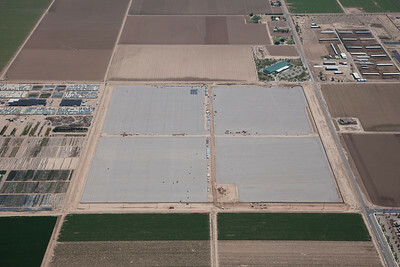 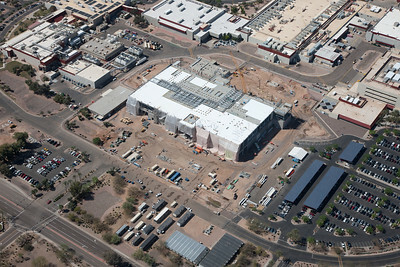 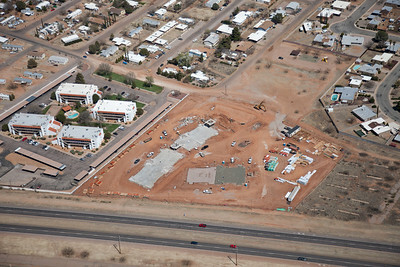 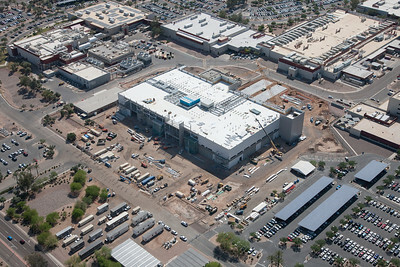 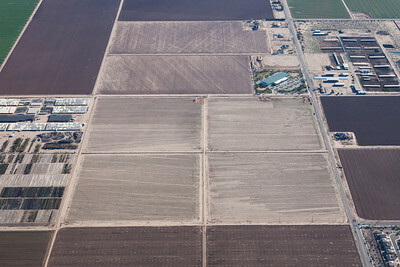 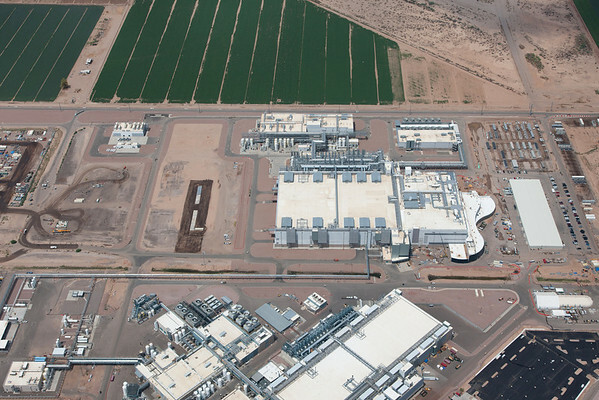 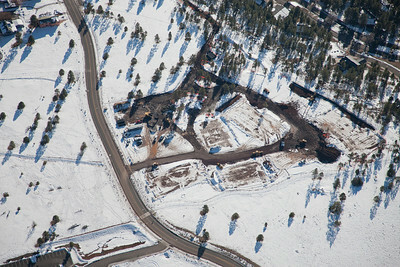 Many organizations choose to include the aerial progress images with monthly invoices. 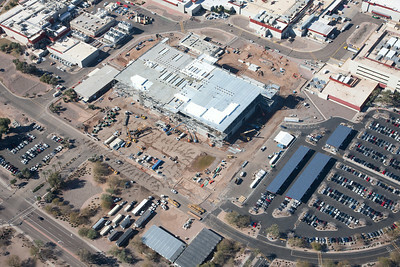 A few samples projects from the 100s I have shot over the past 30 years.